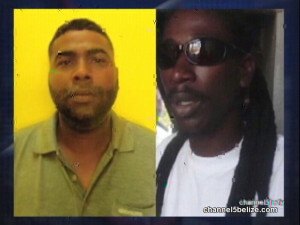 A woman and two men were captured on surveillance camera arriving by boat in San Pedro just prior to the double murder of Deon Faber and Allen Martinez. The woman was carrying a child and a diaper bag. The trio headed up Pescador Drive and would arrive at Faber’s house, but she stayed one block away. 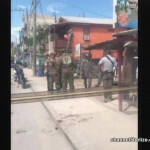 The two gunmen proceeded to the house just after one o’clock on Thursday afternoon. 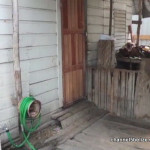 Faber was inside his house and was executed in his bedroom while Martinez, who was visiting, was shot twice and expired soon after. Faber’s wife was saved; she hid under a table. 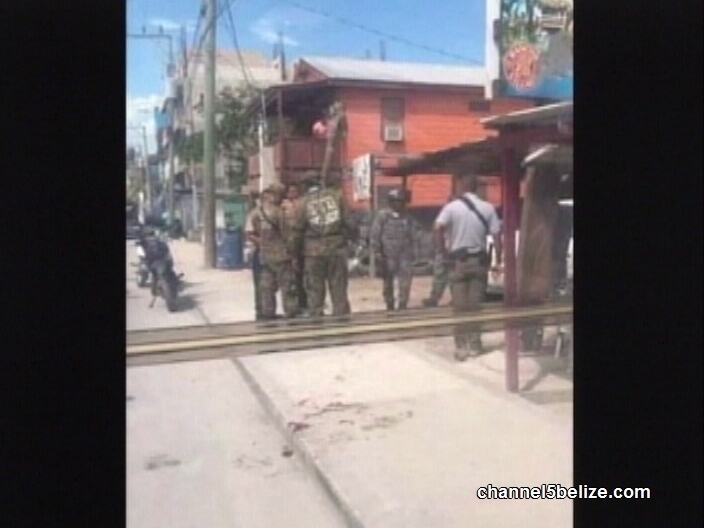 The gunmen left the house; one of them who is expected to be charged over the weekend, was nabbed by police just before he boarded a water taxi. 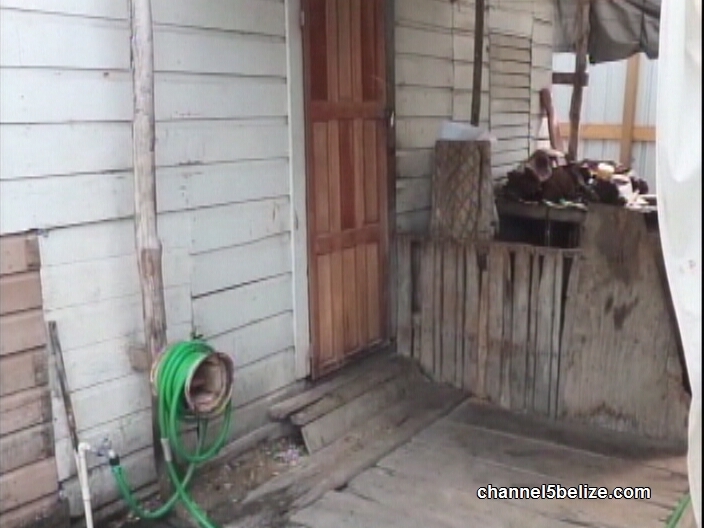 News Five’s Duane Moody reports on the brazen murder on the island. One man has been detained and San Pedro Police are looking for another, as well as a woman, who they believe can help in the ongoing investigation into the double murder of Deon Faber and Allen Martinez. The childhood friends have been living on the island for years, but on the afternoon of March twenty-first, one of two men, who entered Faber’s house in the Boca del Rio area of the island town, opened fire on the unsuspecting duo, killing Faber on the spot inside a bedroom. He was discovered motionless and face down with multiple shots to the back and arm. 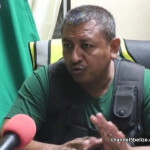 Martinez was discovered face down in the kitchen having been shot to the neck and shoulder; he succumbed on arrival at the San Pedro Polyclinic. Police say they have been able to gather enough evidence including surveillance footage that would confirm that a woman carrying a toddler and diaper bag, as well as two men, arrived on the island shortly before the execution. The woman was seen in proximity to the crime scene as the two men carried out the heinous crime. 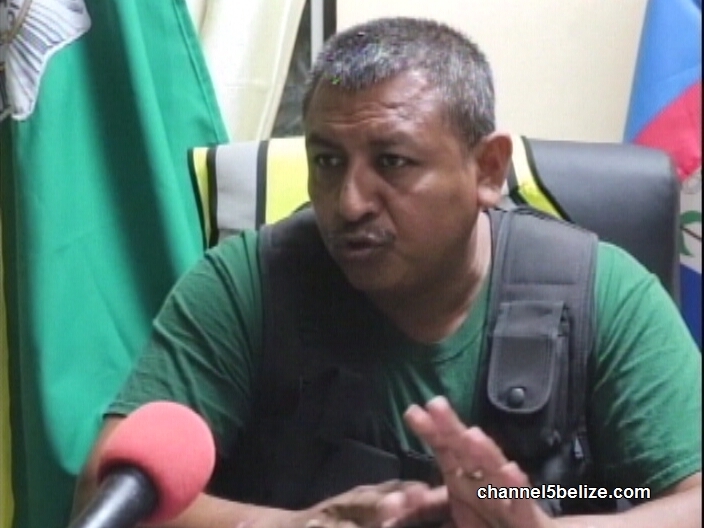 After police canvassed the area, they believe they were able to nab one of the suspects, based on the footage; the woman and the other man, known to them as a resident of Belize City, escaped on a passenger boat back to the city. It is believed that the woman carried the gun in the diaper bag. For seventeen years, Faber has been living at the same location in San Pedro, to the rear of a mechanic shop, while Martinez lived in the Bay area of the island town. Superintendent Reymundo Reyes says that both men are known as drug peddlers on the island, but a motive for the crime cannot be ascertained. Eight expended nine millimetre shells were recovered from the scene. Duane Moody for News Five.